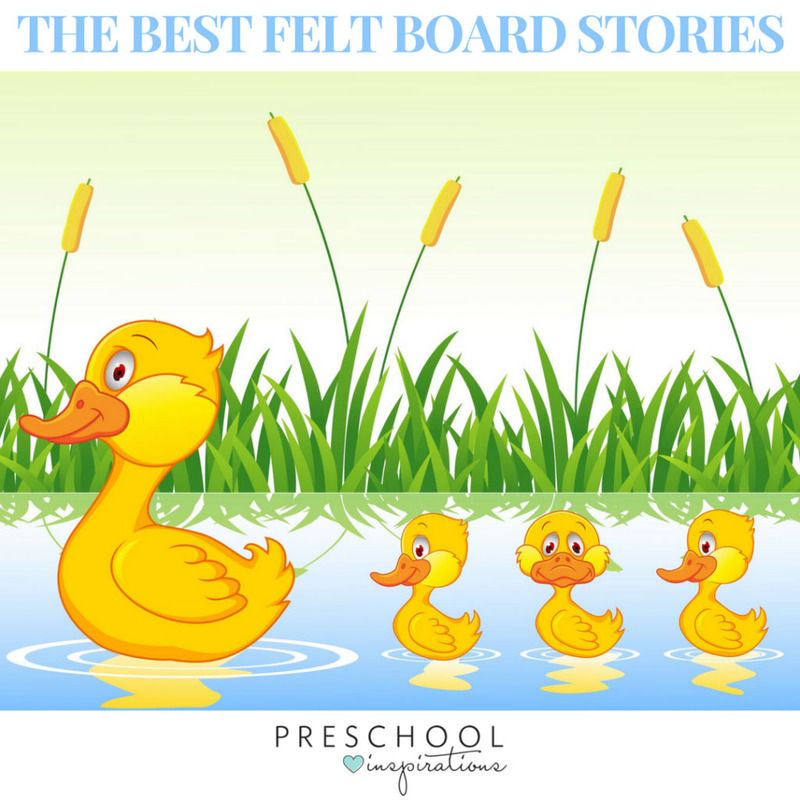 Felt board stories also known as flannel board stories are one of the best ways to teach children. And on top of that, children love them and will actually sit for group time or circle time! When we use a prop while teaching children, it is called interactive learning. Telling stories on a flannel board takes some practice. I am definitely speaking from experience here because it doesn’t always feel natural to tell an engaging story on a felt board. Using different voices or singing songs is an amazing tool though and will invite the children to listen as well as help them remember what they are learning. Another benefit to felt board stories is that they are musical! Music is one of the most powerful ways to teach children. I have a post about the benefits of music as well as some of the best movement and music songs for children. Once the adult is finished telling the felt board story, children love re-telling them with the flannel board pieces! 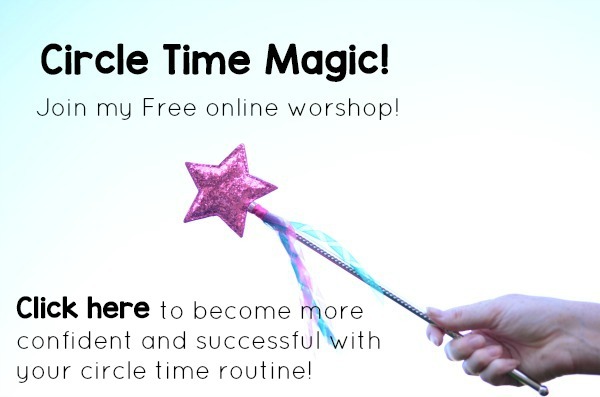 This type of play increases a child’s imagination, helps develop self-expression, and provides hands-on learning. One of the best parts about flannel board stories is that they are loved by all generations and stand the test of time! PS – A bunch of you have asked where to get felt board stories, and I hear from my dear friend Jamie at Play to Learn Preschool that Artfelt Puppets has some awesome ones :). I was so excited to see you can even get The Very Hungry Caterpillar felt board story. And if you love this story, you can grab the 5 Little Monkeys felt board story too! 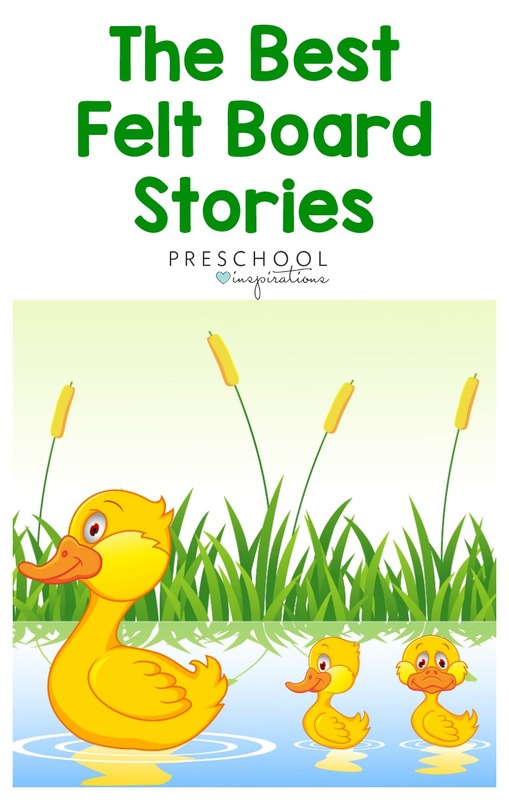 Can you purchase the felt board stories? Where can I purchase the felt board stories? Hi Kathy! I hear Artfelt Puppets has some great ones!